Sharing this healthy breakfast recipe from my friends kitchen!! I usually don’t experiment with my omelettes, I like them simple with just salt and pepper. 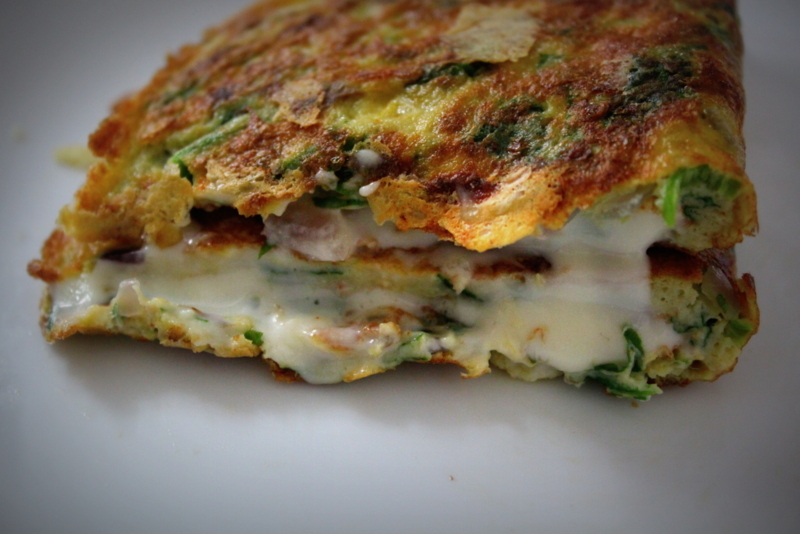 But last month my dearest friend Sheeza made me this amazing cheesy Omelette for breakfast and I just loved it. Its so simple to make and also super healthy to kick start those busy days. Its quiet a versatile recipe, as almost anything can be added to it, a handy way of using left over veggies and makes for a great addition to lunch/snack box. Serve with toasted bread and some hot cup of coffee for a hearty, healthy breakfast. In a bowl, add egg and beat them nicely. Add finely chopped onions, chillies, gg paste, spinach and salt and mix everything and keep aside. 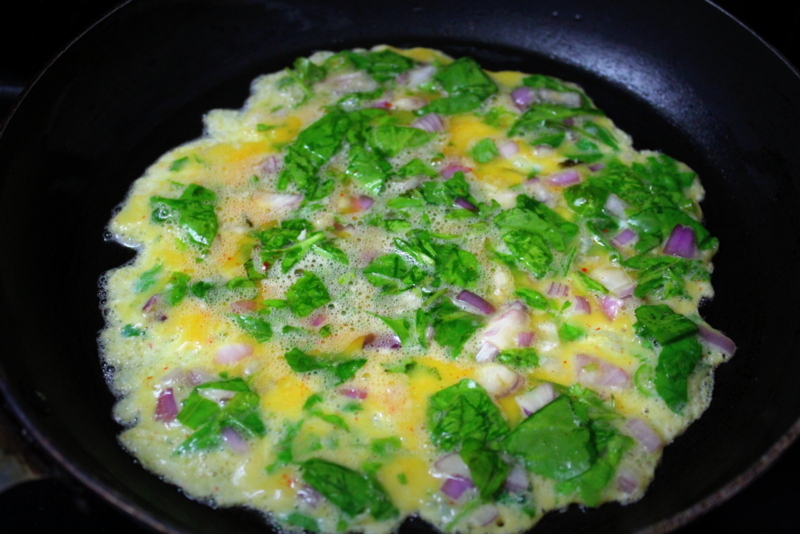 In a non stick pan drizzle some oil and pour the Omelette batter and place gas on high heat for 10 secs. Reduce the heat and allow the egg to cook on medium heat. You could cover your Omelette at this point of time only for 45 secs. It’s optional to cover as it just aids in speeding up the cooking process. 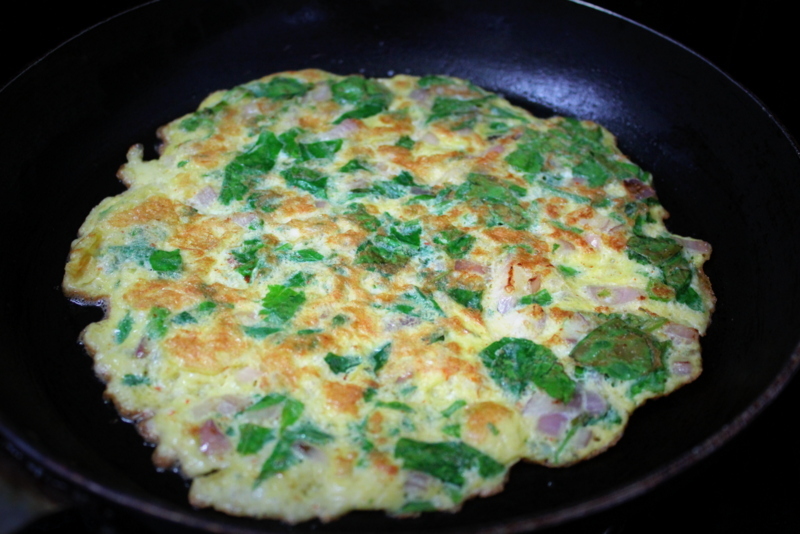 I prefer my Omelettes slightly brown and not yellow so I cook it for little longer time. Flip the Omelette other side and cook uncovered. 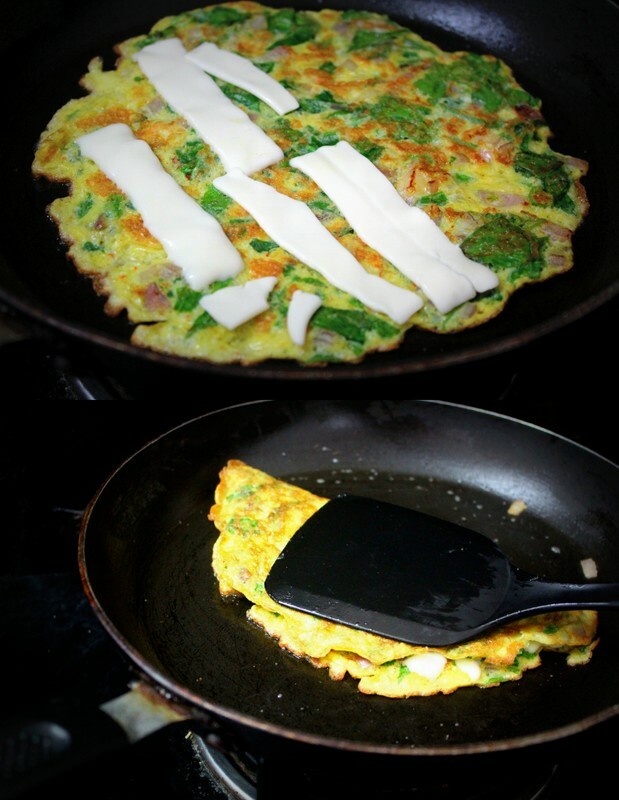 Once cooked from both sides add the cheese slices on one side of the Omelette as shown below and fold the Omelette. Tap with spatula and press the Omelette for few seconds. 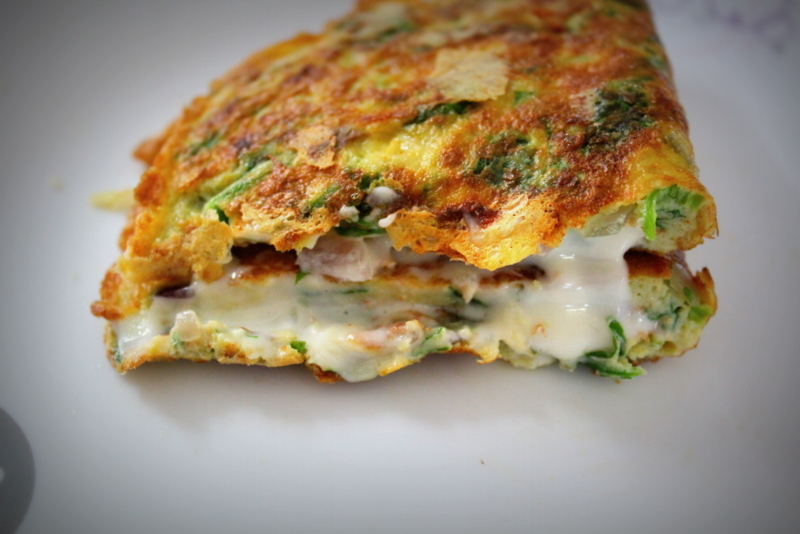 Ta da, creamy cheesy spinach Omelette is ready!! 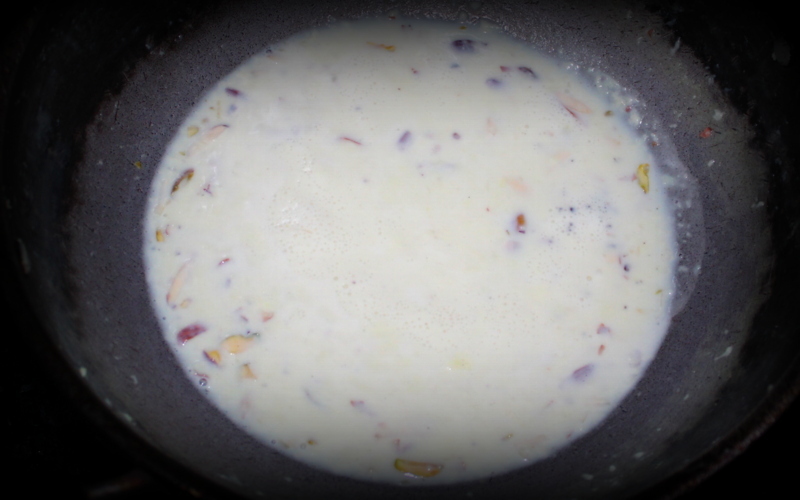 I personally like to have grainy texture for my basundi, so I add just few drops of lemon juice to make it thicker. 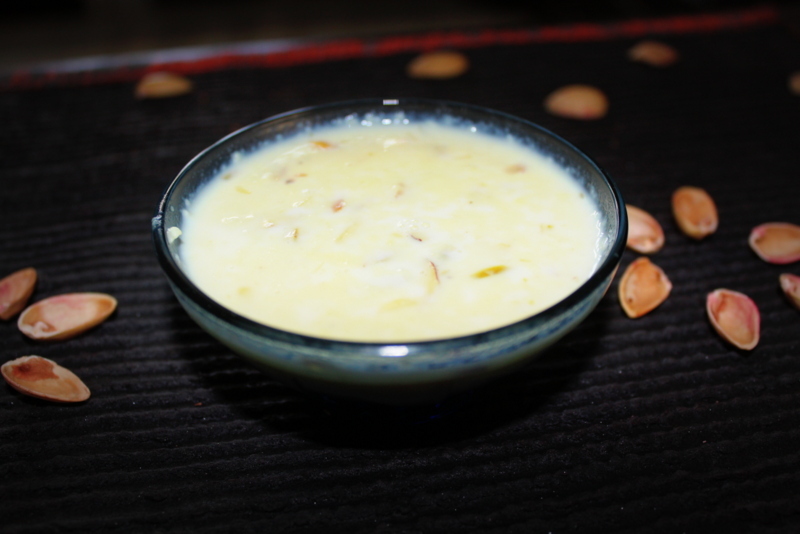 Also there are several versions of basundi, just make this basic recipe and add the flavors of your choice of fruits, I once made strawberry basundi, it turned out very well. 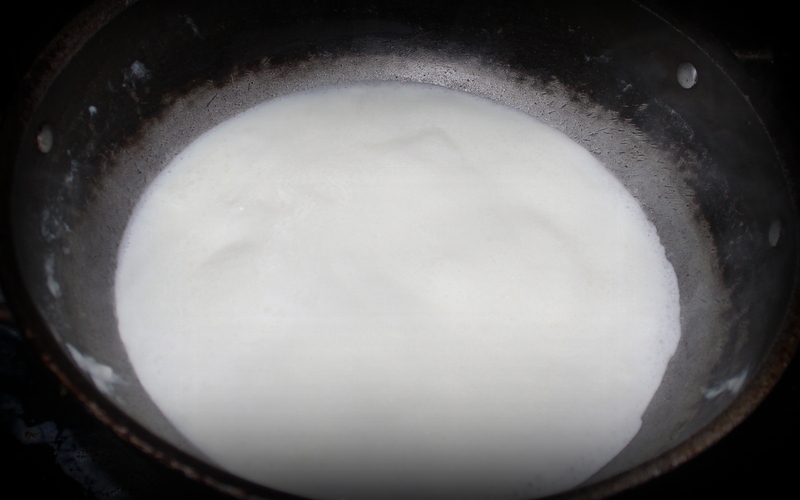 Take milk in a heavy bottom pan and bring the milk to a boil on medium-high. 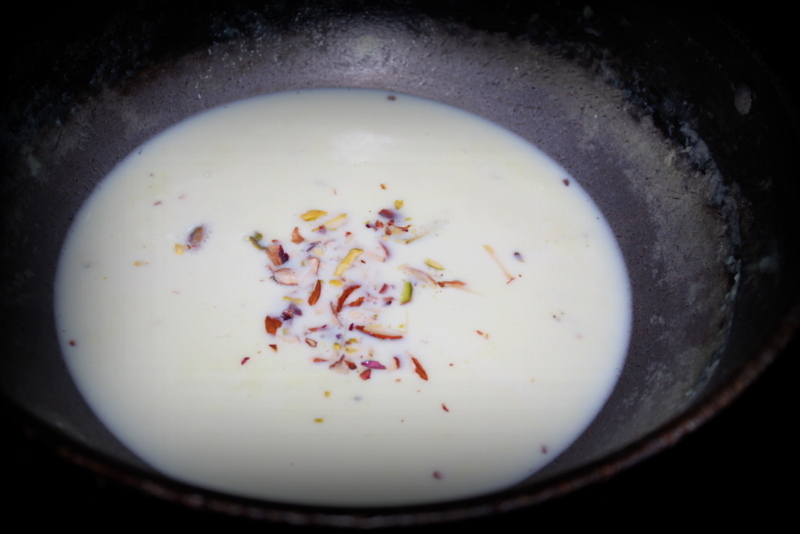 Once the milk is reduced to half its consistency, add sugar, cardamom powder and chopped nuts. Stir well and further cook for 2 to 3 mins. Add 4 to 5 drops of fresh lime juice and remember not to add too much of lime juice, as it curdles milk…..we just need grainy texture. 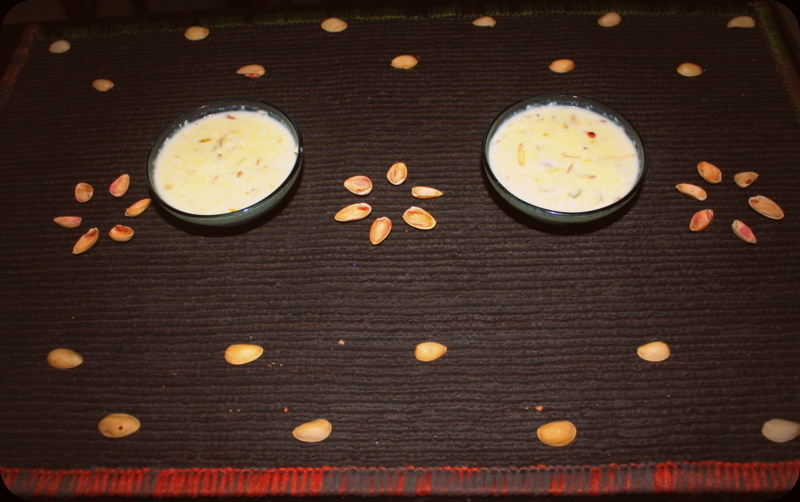 Turn off the flame and serve chilled with some extra nuts on top! !